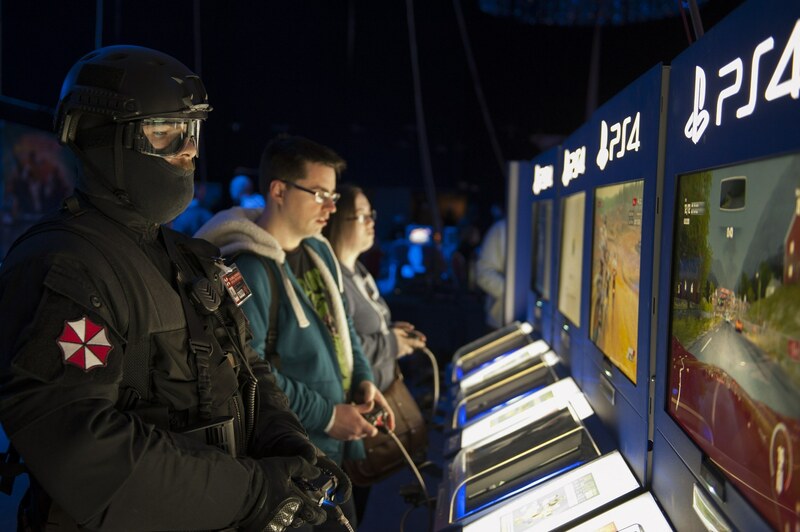 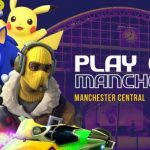 PLAY Expo, the North’s biggest videogames event, is returning to Manchester for the seventh time on 4th and 5th May 2019. 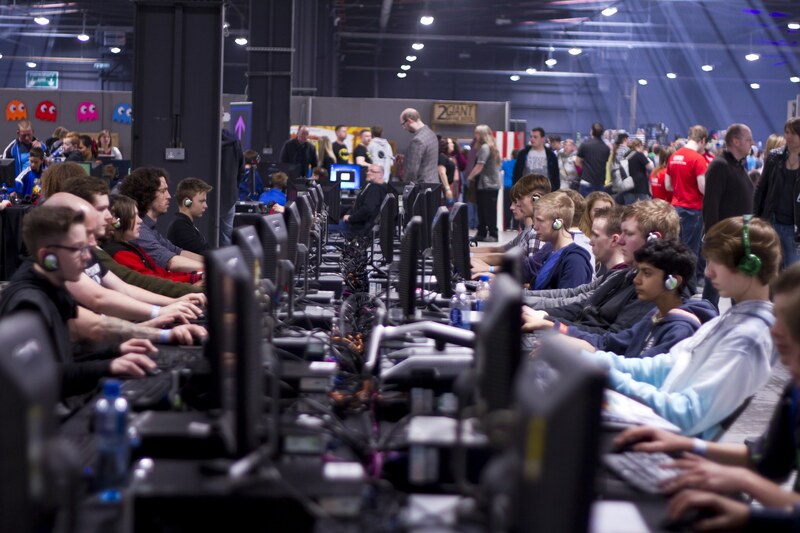 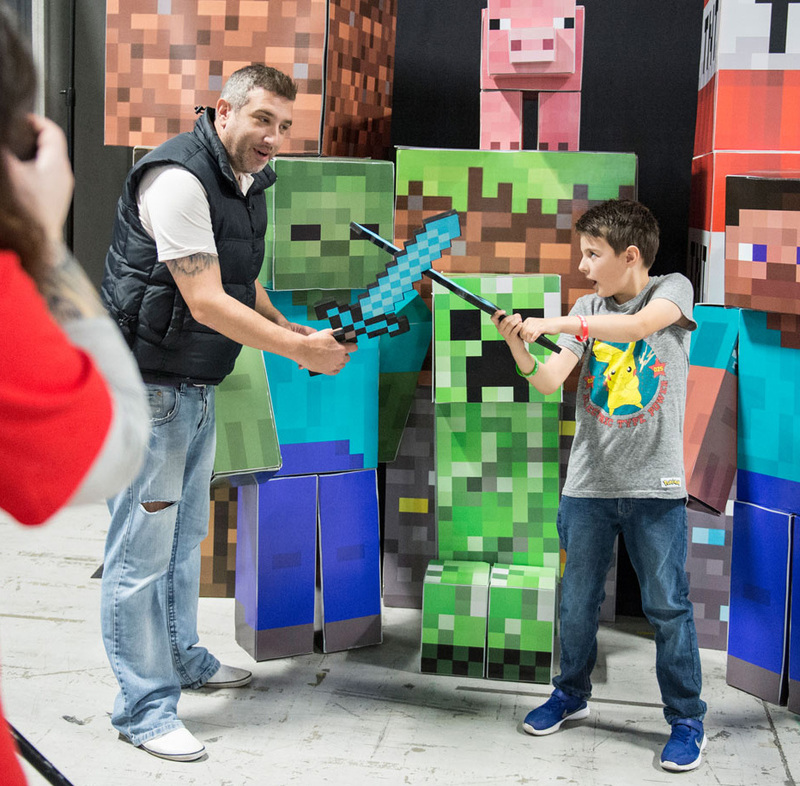 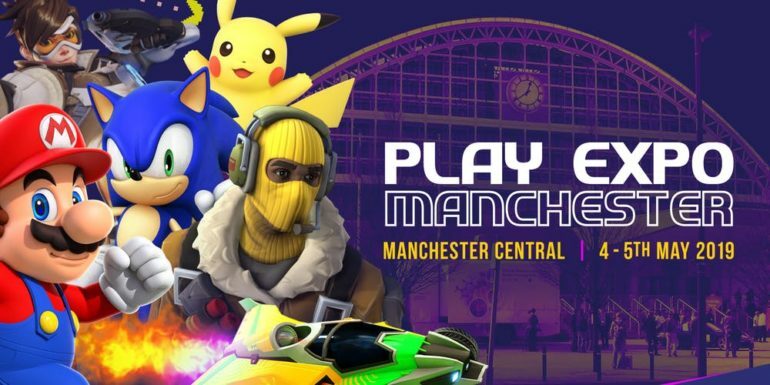 Taking place in a new, bigger venue, PLAY Expo will be held at Manchester Central Exhibition Centre and will welcome over 25,000 videogamers through the doors for two days of gaming brilliance. 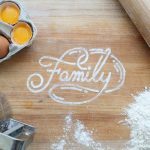 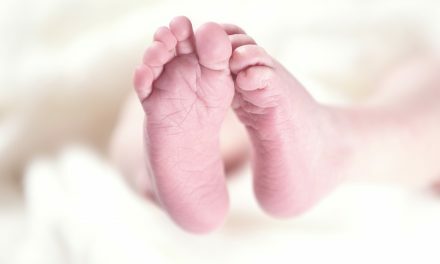 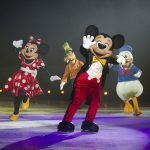 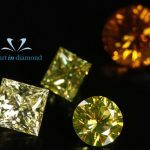 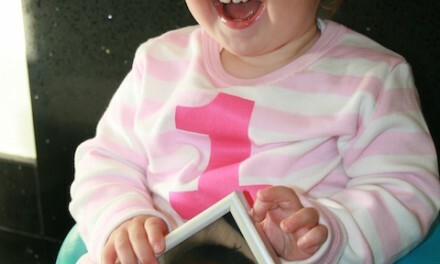 PreviousWhy the Sudden Boom in Memorial Diamonds in the UK?